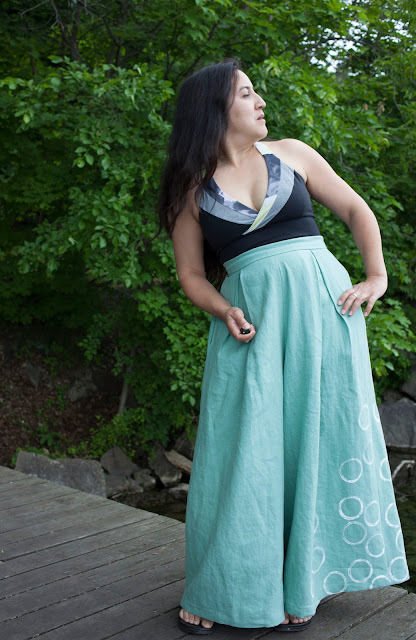 I've broken out of my usual style to sew up the Winslow Culottes by Helen's Closet! When Helen put out the call for pattern testers for her very first garment pattern, I just couldn't pass up the opportunity. I've really enjoyed reading her blog and seeing her style and sewing evolve, and it was a pleasure to be able to join her for the very special event of testing her pattern. Culottes are everywhere this year! Quite honestly, I've been watching the trend with some trepidation. I generally avoid anything that highlights my waistline, which isn't my favorite part of me, and I generally avoid extra volume at the hip, since I feel that my hips are quite voluminous on their own. These break all of my style rules, but they looked so fantastic on Helen that I thought I should at least give them a try. The pattern is a joy to work with. It is thoughtfully and beautifully designed. 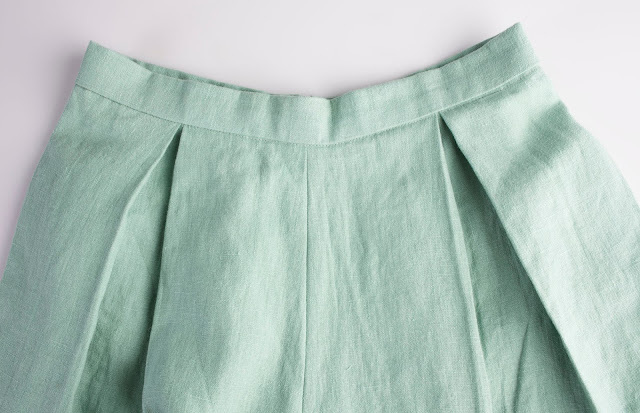 The shapes in the pattern are surprisingly simple, which I really love... it is an elegant idea to take a rectangle and shape it to the body with pleats. I made them in 100% linen, European Washed Linen from Fabric.com. The fabric washed up beautifully, but shrunk considerably, and I was glad I had an extra .5 yard. It is a medium weight linen, a bit heavier than I probably would have preferred, but I also didn't want anything too lightweight for pants. After shrinkage, it took nearly the full three yards to make View D (full length). I actually had a bit of wiggle room since I made the pockets out of a different fabric, but if I had made them out of the linen, I would have just squeezed it all in. 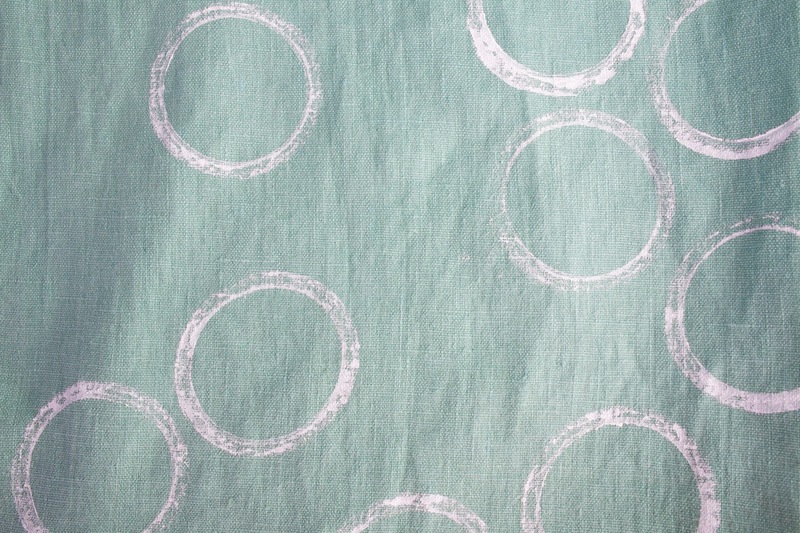 I jazzed up my plain linen fabric by stamp printing on the fabric with fabric ink. While I've been thinking about doing this for awhile, there was also a Seamwork article that helped me to further work out the details of this. I used white Speedball screen printing ink and my stamp was the ring from a canning jar. I did my printing after I cut out the pieces, but before I sewed them together. I didn't use any special tools-- I just put some ink onto a paper plate, spread it out a little, and dipped my stamp into it. After the ink dried, I heat set it with my iron. I was going for an asymmetric design, so I only printed one side of the pants, the front and back pieces, in a sort of random but not overlapping pattern. 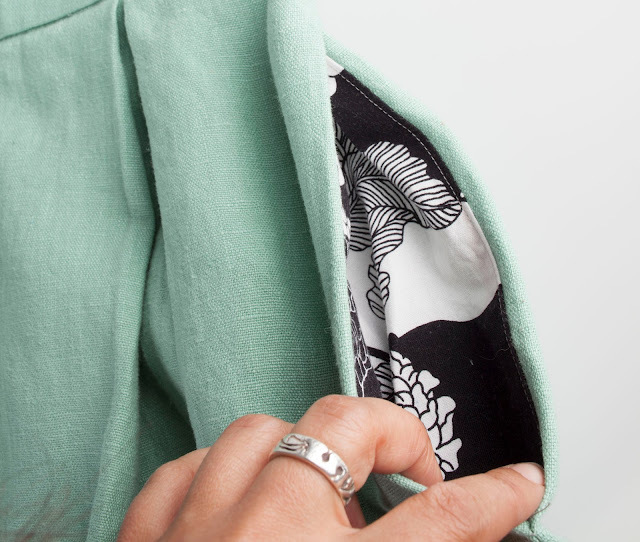 The pockets on these are fantastic, very roomy and a joy to sew. I chose to make these in a contrast fabric both for a bit of fun, and also to reduce bulk a little bit. I actually haven't made very many side seam pockets, so I mostly followed the directions word for word, and it worked out beautifully. For a bit of extra strength, I finished the pockets by serging the two pocket pieces together. 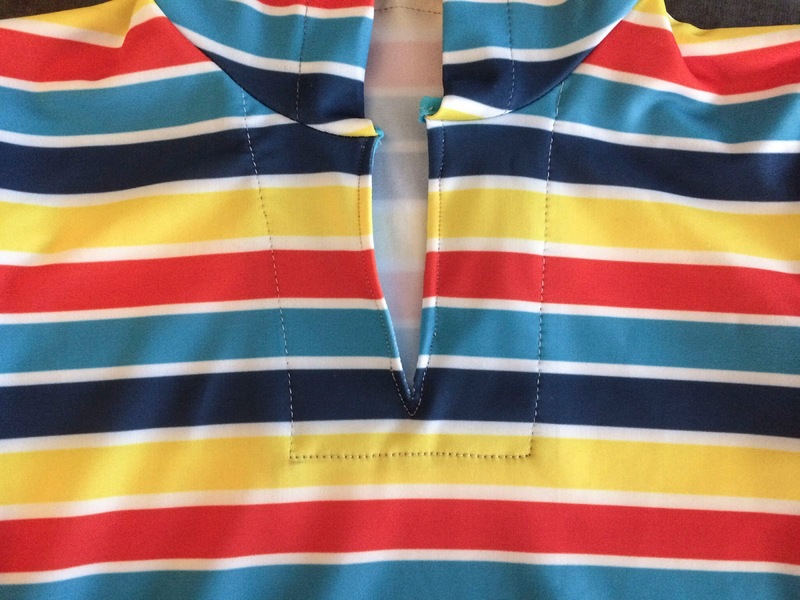 Perhaps the trickiest bit is the invisible zipper at the center back. It went in easily for me, but I have done quite a few of these. There are lots of tutorials online for invisible zips, but my favorite tips are from Lladybird, who taught me to sew both sides from the top down, and By Hand London's tutorial which uses pins to mark the waistband-- simple but effective. I also find it key to stabilize both sides of the zipper opening with strips of fusible interfacing-- I'm far more likely to get it right on the first try if I take this simple step. Above all, practice practice (from Grainline)! I weighed a lot of options when choosing interfacing for the waistband. I generally prefer waistbands with a bit of stretch, but still firm enough to maintain their shape. I have a wonderful pair of linen pants that I made 4 or so years ago where I used weft interfacing from Fashion Sewing Supply, which has a bit of give in one direction. I also love the waistband on my Ginger Jeans, where I used quilting cotton cut on the cross grain, so that it has a bit of give. I opted for the latter in these pants, using a bit of the same quilting cotton I used for the pocket bags. I did a muslin for these pants, using one of the shorter views and standard muslin fabric. The fit seemed spot on, but when I actually sewed view D in my medium weight linen, the weight of the pants pulled them down to my hips. Not a good look in these pants, and very hard to walk in! I took a good look at my mid-section, aided by a measuring tape, and decided that the narrowest part of me is probably up higher than my true waist, sort of at the bottom of my rib cage above my belly. This point on my body is 4 inches narrower than my actual waist, so I took 4 inches off of the waistband. Since I had the pants totally made at this point, I couldn't take the extra width off of the side seams... in addition, taking that much off of the side seams would have thrown the proportions off. So I distributed the extra into the pleats, which worked out nicely. If I were to make these again, I should probably sew a size several sizes smaller... although I sort of like the extra volume! After redoing the waistband and the top of the zipper, I had a pair of pants that was made for walking! These are such fun to walk in! I think they would be great to attend a festival, or a summer party with lots of mingling. The drawbacks for me are that they aren't so great for sitting since the waistband has to be very snug to hold up the weight of the fabric, and I'm not so tolerant of firm waistbands for any length of time. So I probably won't be wearing these for work, or for sitting on the ground playing with my kids. In any case, they were a lot of fun to make, and the end result is a garment that is quite unique! I'm even thinking that I might make another pair, perhaps in the midi length in a rayon or silk-- it might be a very fun look for tango dancing. The pattern was just released today, and it's on sale. You can get it here! It's swimsuit season! Have you made a swimsuit yet this summer? I've made one, and have plans for several more. I'm writing this from a family vacation at the beach, so I definitely have swimwear on my mind! The Closet Case files Bombshell looks amazing on so many figures. It's also a great first swimsuit, largely because of Heather's amazing sew along. Jenny's at Cashmerette is one of my all time favorites, for the suit and the story. Mine is here. Closet Case Files released the Sophie Swimsuit today ... made for all of us that have requested SUPPORT in a swimsuit. It is a swimsuit with underwire cup support with one piece and two piece options. I just bought mine, can't wait to try it! The Papercut Soma is a super stylish pattern. This one by Medi on Sew in Progress is amazing, and she is generous with details on how she made it. I've made two versions of this suit, converting the bikini into a tankini, here and here. Jalie is generally a solid choice, especially for styles that are functional and tend towards sporty. I recently sewed the 3134, which is a one piece racerback, and it fit my daughter beautifully-- I have yet to write a proper blog post about it yet though. Meg at the Curvy Sewing Collective recently reviewed 3350, and the fit looks fantastic. 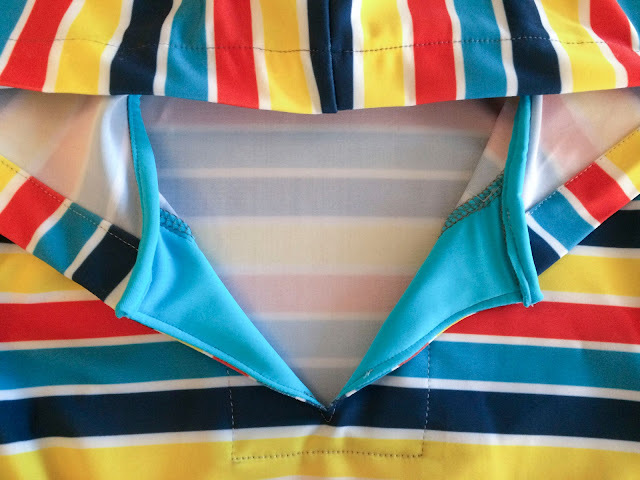 The Seamwork Reno is a great choice for a bikini top, and Helen's Closet has a sew along to make the process even easier. Another pattern I've been admiring is the Maison Fleur 8101. I've never sewn one of their patterns, but I'm tempted by the vintage style and the option to have a one piece or a bikini, and the cute ties at the hip. This one by Sally at Capital Chic is lovely and Meg blogged a gorgeous one at Cookin and Craftin. 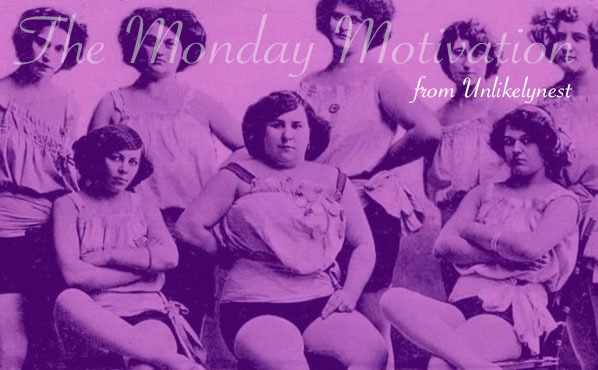 I previously wrote about my favorite sources for swimwear fabrics. Currently I'm loving these machines from Peekaboo Pattern Shop for kids swimwear and skulls for any age, and I'm scheming about designing my own print at Spoonflower. Abby at While She Naps has a new pattern that is just adorable... a popsicle! Endless fun choosing the flavors. Did anyone see that fabric necklace in the International edition of the Great British Sewing Bee? I immediately was trawling the internet for tutorials. I love how polished this one looks from A Beautiful Mess, and this one from Image Gnats for the fabric scrap potential. Etruscan bronze statues show women wrestling as early as 330 BC. In the late 19th century and early 20th century, wrestling gained popularity as a popular spectacle. While some matches were staged, others were competitive. 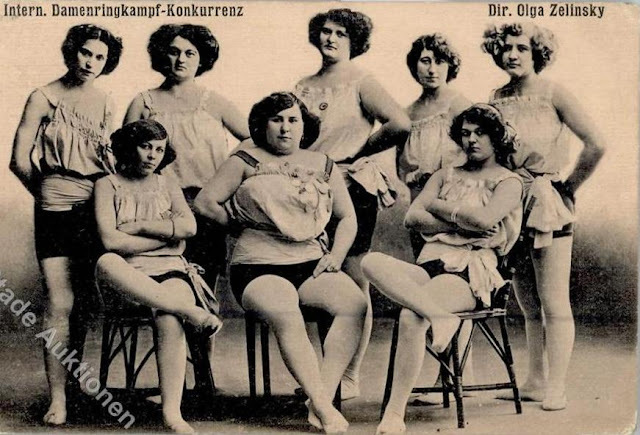 France is often credited with the birth of modern wrestling when the sport was introduced in experimental schools and international sports camps in the 1960s. The first world championships were held in 1987, and today women’s wrestling is recognized as an Olympic sport with over 100 countries participating. 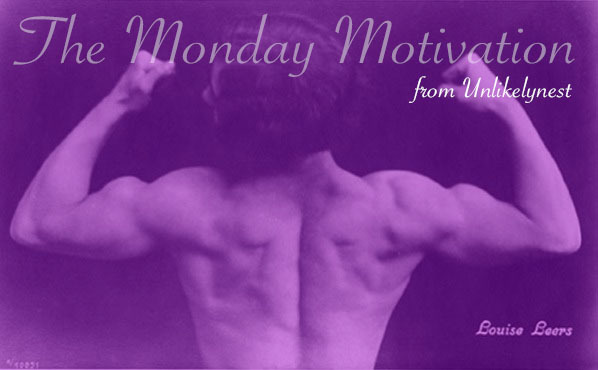 I've been mulling over starting a bi-weekly feature here at Unlikelynest, and this is what I've come up with. A bit of something to greet you on Monday morning. Nothing too heavy, but a touch of musing about our favorite hobbies and topics that inspire us. Let me know what you think, or what you want to see in future editions, in the comments. As a metaphor for mental motivation, I'm also digging up examples of some amazing physically strong females from history. 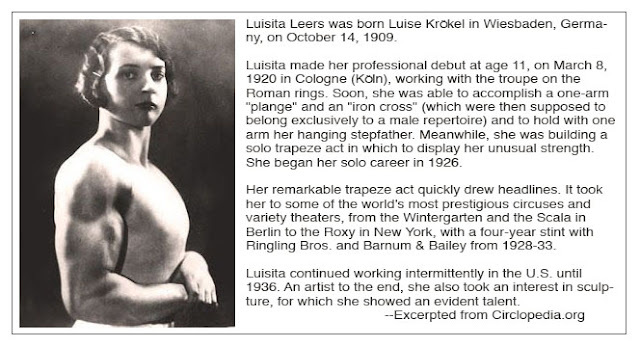 You can read about Luisita Leers down at the bottom of the post. I'm overjoyed that the wide leg pant is IN this summer. Not that I ever really quit wearing them... I just feel like I'm in good company this year. In the mean time, I love this yoked palazzo pant by Amanda's Adventures in sewing. Elisalex at By Hand London read my mind... I totally need a kimono. 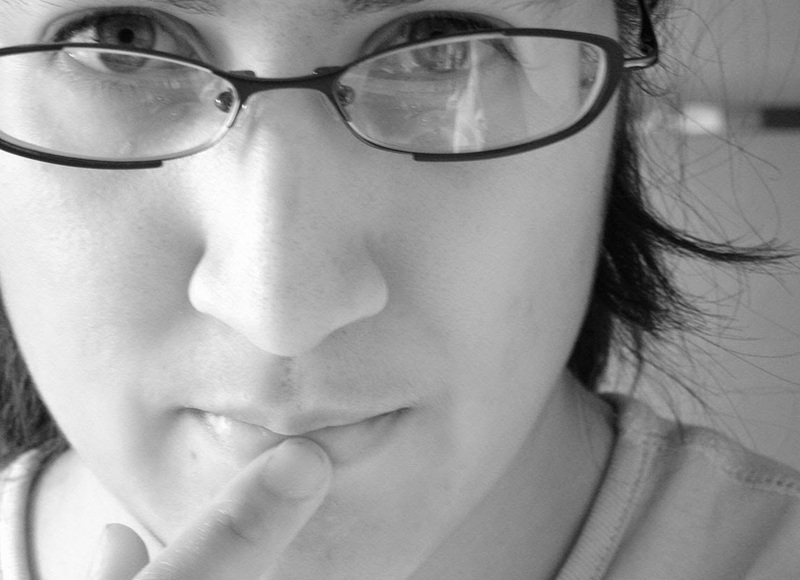 She's pulled together a post that includes some of the top contenders. There's also this one, in German... I'm sure I could figure it out with a little help from Google Translate, and I love the fabric choice. Dawn at Two On Two Off is has wicking merino jersey for sale in her Etsy store. If you haven't tried merino wool for exercise top, you are missing out, it is the best stuff out there. The fabric she is carrying is a polyester/merino blend, which seems to be the stuff that all the best technical gear is made of these days. I love making cozy winter tees and cardigans in wool jersey, it really helps take the chill off. It is totally the wrong season, but I ordered some anyway since it is soooo hard to get this stuff. I've been drooling over all of the african wax print fabric garments in the blogosphere, and I've been secretly window shopping. I love the ones Sonja Gingerichs has at Hell Gate Fabrics. Actually all of her fabrics are gorgeous... and she works hard to source fabrics made in the most environmentally responsible way possible. Make your own ice cream cones! I made the ones from this tutorial from America's test kitchen and they were awesome. No special equipment required. Admittedly the majority were less than perfect cones, but they were yummy anyway. Loving Elusive Targets in the May issue of Seamwork, about the way standards for the female form have changed over the years. A special thanks to Sallie from Sallieoh for sharing the passing of her furred companion of 10 years, Lucille. Our hearts are with you. Every year when summer sewing comes around, I spend a ton of time looking for great fabrics. So I thought I'd share my knowledge with you, in case you are doing some summer sewing too! Rather than give you an exhaustive list, I am presenting a curated list of places that I have personal experience with, or have researched as possible sources. You could probably sew swimwear with any lycra-spandex fabric that has lots of stretch. Polyester is probably better for chlorine resistance and lack of water retentiveness. I generally tend to stick to fabrics that are labeled for swimwear though, so there are no surprises! 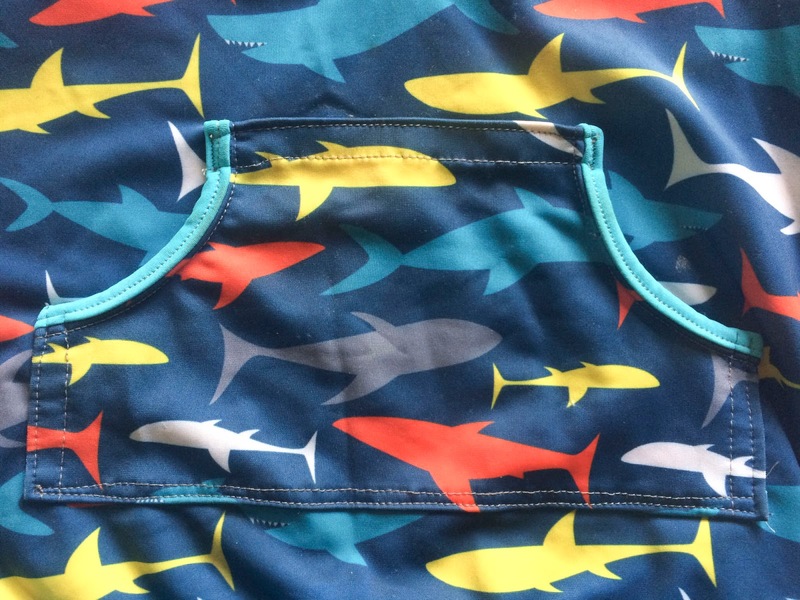 This year the winner in my book for kids swimwear fabrics was clearly Peekaboo Fabric Shop. They have a curated collection of exclusive fabrics that are both specifically designed for swimwear AND labeled with a UV protectiveness rating. I also loooove that they have coordinating prints, stripes, dots, and solids, which makes putting together a cute outfit so easy. 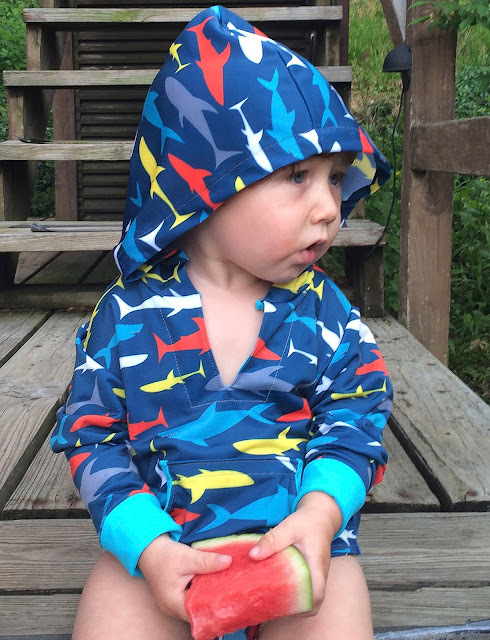 So far I've made sunshade hoodies from the prints I purchased from Peekaboo, although I also have a kids swimsuit planned also. My all-round favorite for swimwear fabrics is Spandex House. They have a huge selection which can be hard to sort through, but then again... lots of choice can be a good thing too! 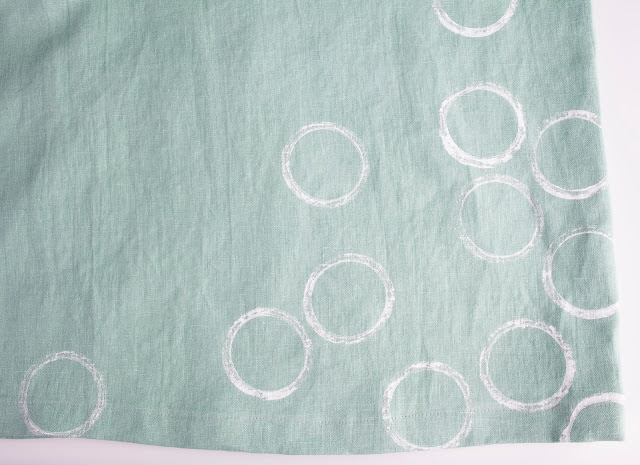 I've ordered mostly solids, dots and stripes from them and all of the fabrics I've ordered from them and sewn up so far have held up really well to exposure to chlorine, salt water and sun. Their Milliskin Matte is a great all round fabric, very high quality and great for basic adult swimsuits. My striped Soma tankini and my polka dot bombshell are both made with fabrics from Spandex House. I have not ordered swimwear fabrics from the Fabric Fairy... but I've been tempted. Some wonderful prints that would be appropriate for both kids and adults, including fireworks, gingham, and ikats! They have a small selection of swimwear fabrics in exclusive prints. I haven't ordered swimwear from them, but I've gotten swatches of their athletic fabrics and they were really nice quality fabrics. There are so many great reviews of Girl Charlee out there, and a few mediocre or even bad reviews. They are never going to live down sending a defective print to Jenny Rushmore, who blogs at Cashmerette, but so many other people report fine experiences. The fact is, if you are looking for on-trend, adult oriented prints, they have a selection that you might want to consider. They don't have a swimwear section, but they have Lycra Spandex fabrics that suggest that they would be appropriate for swimwear in their product descriptions. There are other sources out there, and if you know some more great sources, please post them in the comments with your experiences! Some of my best swimwear fabrics have been designer remnants from Emmaonesock (for example this Peter Max-esque print that I used for my Soma tankini) but she doesn't seem to have any right now, and when she does have them they sell out in a flash! Board short fabric is typically a polyester microfiber. It usually has a brushed matte finish and often has a water repellent surface. The key factor is that it doesn't absorb water! You could probably use other nylon-supplex type fabrics, but I tend to stick to things labeled as board short fabrics. 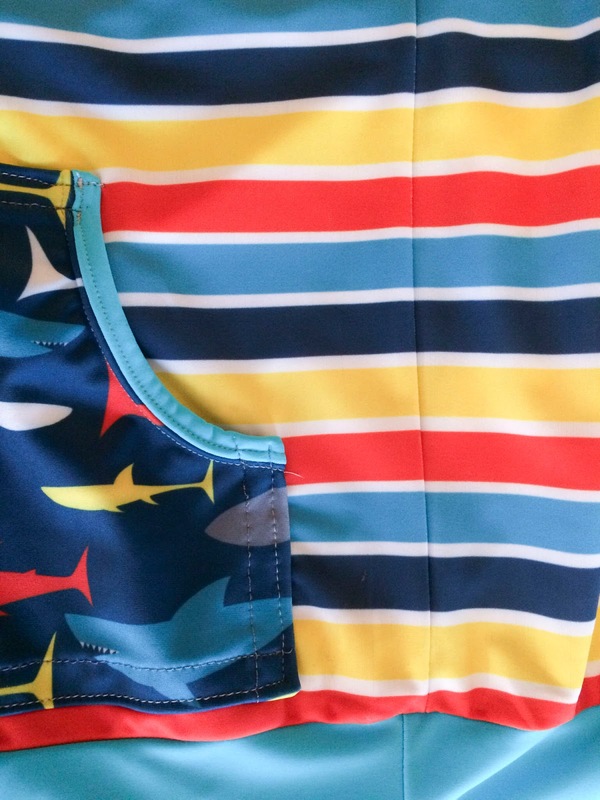 Peekaboo has board short fabrics that coordinate with their swimwear fabrics. I ordered two different shades and they have sewn up beautifully. Last I checked they just had solids, but this was fine since I had maxed out on cute prints with their swimwear line, and the solids they carried matched the prints beautifully. They have the best selection of prints I've seen in Boardshort fabrics, including plaids and classic hibiscus prints! Also lots of solids. Their selection changes, but this year they have awesome galaxy print boardshort fabric, as well as some classic hibiscus and a great dragon tattoo print. They have lots of solids and a few prints, including cute camo prints. I ordered one print last year and the quality was excellent. It is highly likely that many fabrics that are not labeled UV protective are, in fact, UV protective. Basically, if you are putting something between yourself and the sun, then you are probably blocking some UV rays. 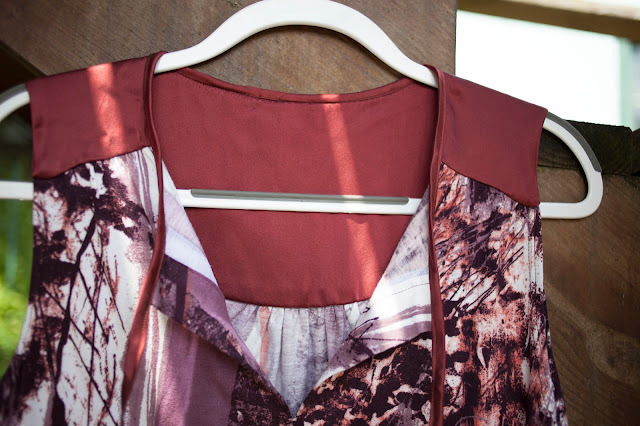 Darker fabrics and closer weaves are more likely to block more UV. However, without a rating, it is really hard to tell exactly how long you (or your kids) can be out in the sun without turning into a lobster! Also, I often want to wear light colored fabrics in the sun, and these are the least likely to be protective. UV protective fabrics are treated with UV inhibiting factors during manufacturing, so you can have light colored fabrics that are just as protective as dark fabrics. UV 50 rated board short and swimwear fabrics in super cute kid-oriented prints! I've said a bunch about these fabrics already, and you can check out the sunshade hoodies I made for the kids here. 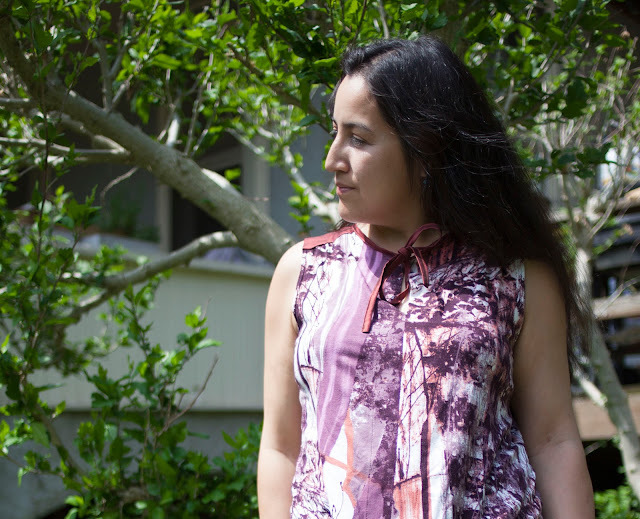 They have a great selection of UPF rated fabrics, both knits and wovens. Mostly solids, but this year it looks like they have added some very cute prints too! Their pictures and descriptions weren't super helpful in terms of distinguishing between the fabrics, so ordering swatches is probably necessary here. Last year I ordered a bunch of swatches then chose a few fabrics to buy yardage of. In terms of knits, I especially liked the heather jersey, it is super soft and stretchy, and for wovens, I chose this supplex nylon. I actually didn't get around to making anything with these fabrics... but one of these might get sewn up this weekend, so I will keep you posted! 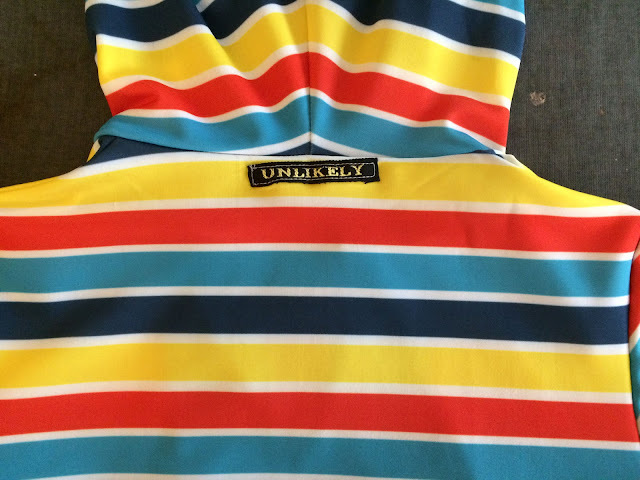 Sunshade Hoodies for the Beach and Play! We are ready for the beach! And none too soon because vacation with the family is coming right up in another week. These are what I call Sunshade Hoodies... modeled, shamelessly, after the Patagonia product of this name. Back when Lilly was a baby I snagged a Patagonia one on sale, and it was the best darn thing for keeping the sun off of a little kid. I still run after them with sunblock, but I feel less bad about the inevitable spots that I'll miss, and late reapplications. So much of summer play involves the kids sitting or squatting over big piles of sand, and the hoodie is just perfect for that since it covers their back and head. I also find that a hood is easier to keep track of than sun hats, and it is so light that I can flip it up over their heads and they often don't notice, while a hat can be a fight. Other than the Patagonia product, the only other thing around seems to be the ubiquitous rash guard. Those are okay, but the kids ones are often not labeled with their UV protectiveness rating so I just don't know how protective they are, and the cut leaves the back of the neck and sometimes the arms exposed. Anyhow, I decided to make my own this year. 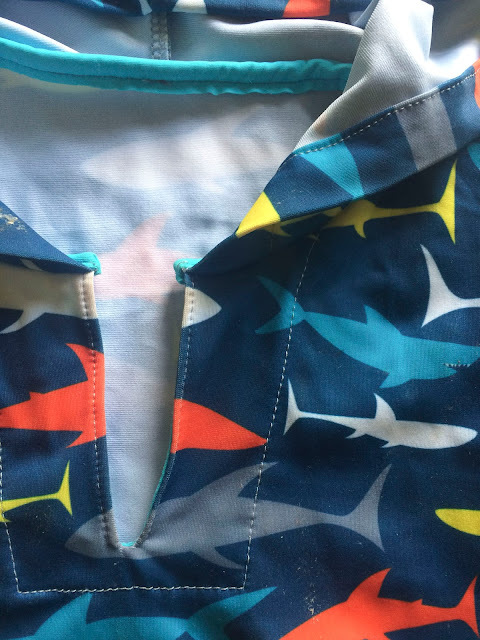 The fabric is from Peekaboo Pattern Shop which has the cutest line of coordinating swim fabrics, all labeled UV 50. They also have pirates, ice cream cones, and mermaids... but I just couldn't resist these sharks! 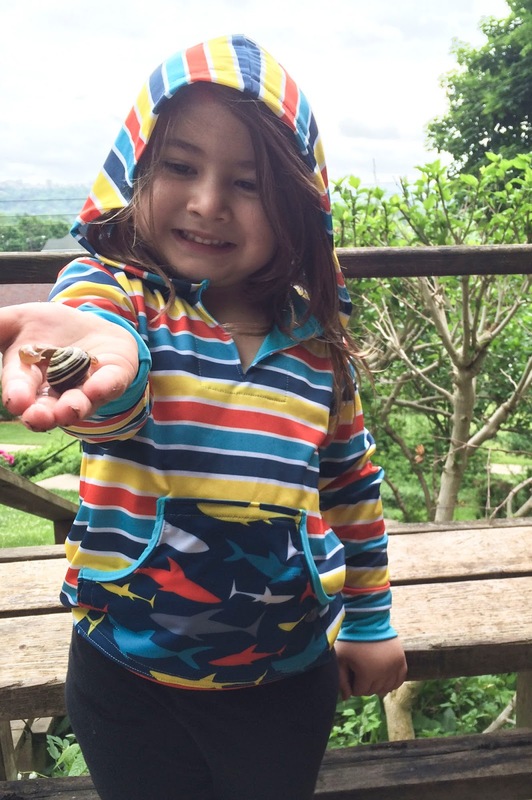 The pattern is from Hey June Handmade, and is the Hatteras Hoodie pattern for kids. I LOOOOVE this pattern, it is everything I could hope for in a pattern. The size range is HUGE, from 2 to 14 years! 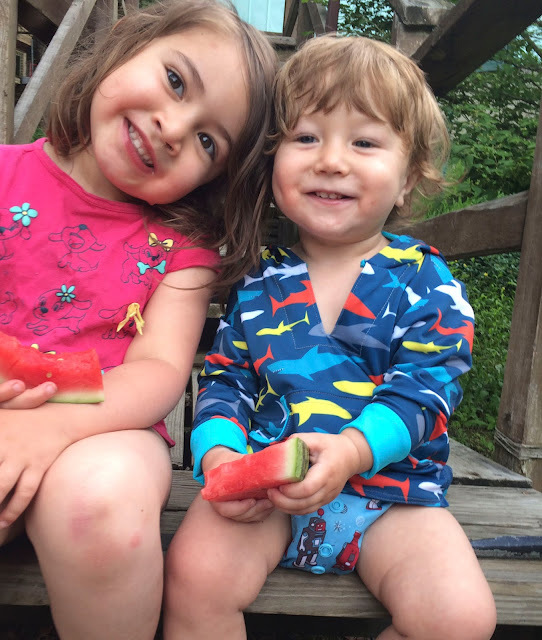 Kids grow so fast that I'm grateful for the range, and it means I could use the same pattern for both kids. This pattern is also fantastic in other ways. I love the 3/8 inch seam allowance, it is perfect for serging seams-- not too much waste, but a nice little 1/8 of an inch to chop off and give a clean finish. The construction is clean and clever, and gives a professional look. And the sizing has been spot on so far, for both kids-- I risked it with no toiles, just going by the measurements, and the fit is perfect. I mostly followed the pattern exactly, but I added just a bit of interest by finishing the curved edge of the pocket with a contrast strip. The trickiest part was getting the hood to match perfectly with the edge of the front slit. It really helps to sew a line of basting holding the hood and front edge in place before you sew the neck seam. And of course, stripes meant I had to take extra care in matching the side seams! Tons of pins seemed to do the job nicely. I only chopped one with my serger, doh! I can't help thinking, every chopped pin is taking me closer to the inevitable replacement of that blade. I have a new summer top... the Vienna Tank by Itch to Stitch! I was a pattern tester for this top, so I've gotten to wear mine a couple of times already, even though the pattern was just released today! 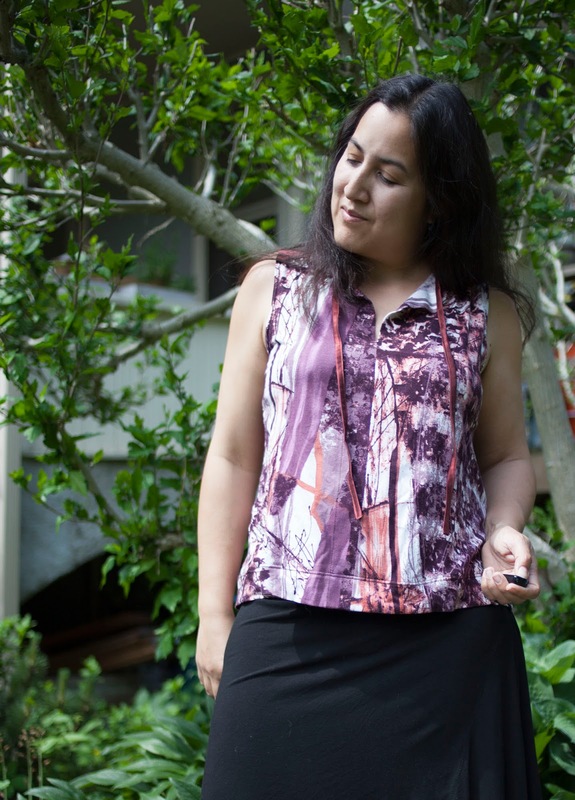 I love how it is an elegant design, but also super comfy since it is a relaxed fit and just skims the body. It is an unusual design in that the yoke is made with a woven fabric, and the body of the top is made with a knit. This means that fitting is a breeze... with the knit on the body of the tank (and over the bust) you don't have to be too exact about fitting. 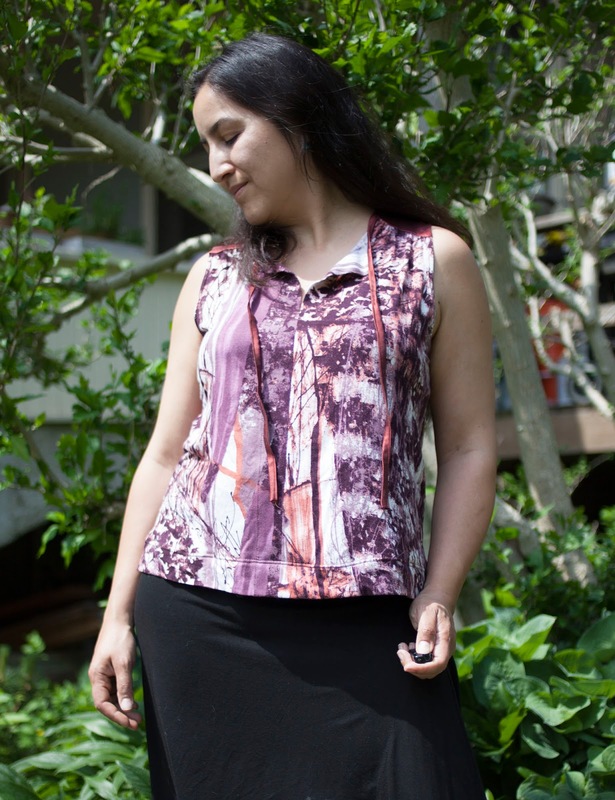 I used a silk charmeuse on the yoke and a rayon jersey for the body of the tank. I pre-washed the silk, and it dulled the shine on the charmeuse to a beautiful matte that I just love. The biggest problem that people encountered was the depth of the armhole, so you might want to pay attention to this area on the pattern, and possibly tissue fit or muslin before you cut your fabric. Kennis deepened the armhole slightly since pattern testing, mostly in the smaller sizes... in my size she lowered it about .3 inches... just so you know, if you like where the armhole is hitting in these photos. I found the armhole to be just right in the testing version. I made no other fitting changes when sewing my top. I did leave a bit of extra length, just in case, but ended up just incorporating it into the hem and using the original length specified by the pattern. My favorite thing about the pattern is how clever the construction is. 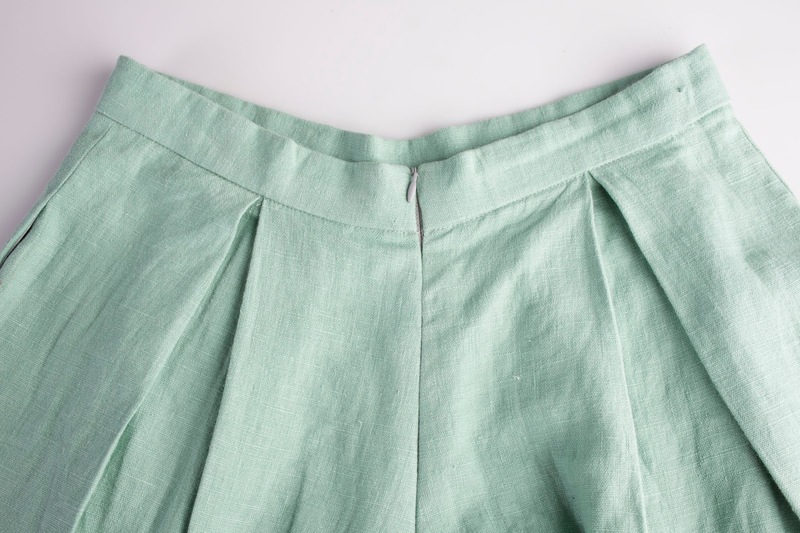 All of the seams are enclosed in the double layer of the yoke, and the front seam is a clever design that takes very little effort. Encasing the top edges of the top with bias is probably the fussiest part of the design, but it isn't yards and yards of bias tape like some tops require. Since my knit was pretty lightweight and not so well behaved, I was careful to stabilize areas that I knew would be a problem. For both the armholes and the front "facing," I interfaced with lightweight knit interfacing to give the fabric a bit of body and assure that my stitching would be even. (I tried sewing the front facing without any stabilization, and it was a disaster-- I had to pick it all out and try again!). Other testers used spray starch, spray stabilizers, or wash away wonder tape. I'm already planning my next versions! First to go is the tie... cute, but I think it would look great just cleanly finished at the slit. And I really want to try a woven version. 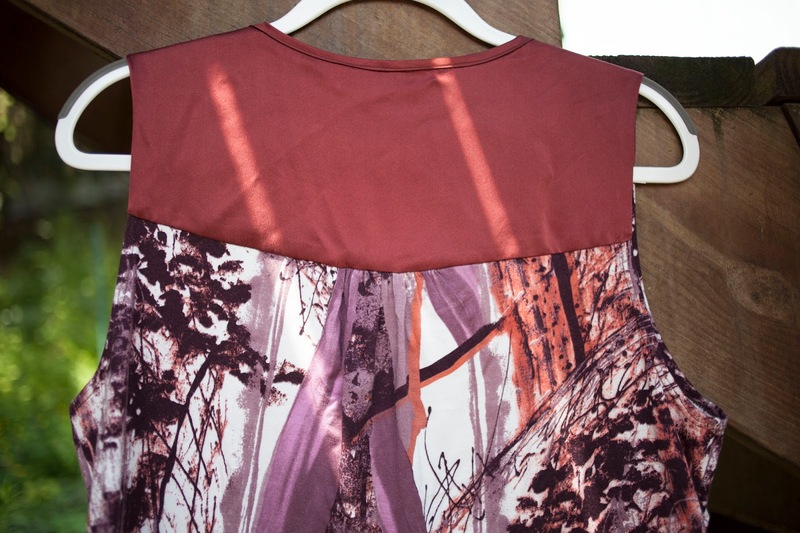 I'd like more volume if I do this, so I'll slash and spread both the front and back pieces to add width. If I do this it will be very much like this Simplicity top I've made in the past, but hopefully a lot less fussy. As Kennis says on her introduction of the top... it is a great top for using up small pieces, or in my case, all of those remnants I've snatched up from Emmaonesock in the past! The yoke takes only 1/4 yard, and the body of the top 3/4 yard. 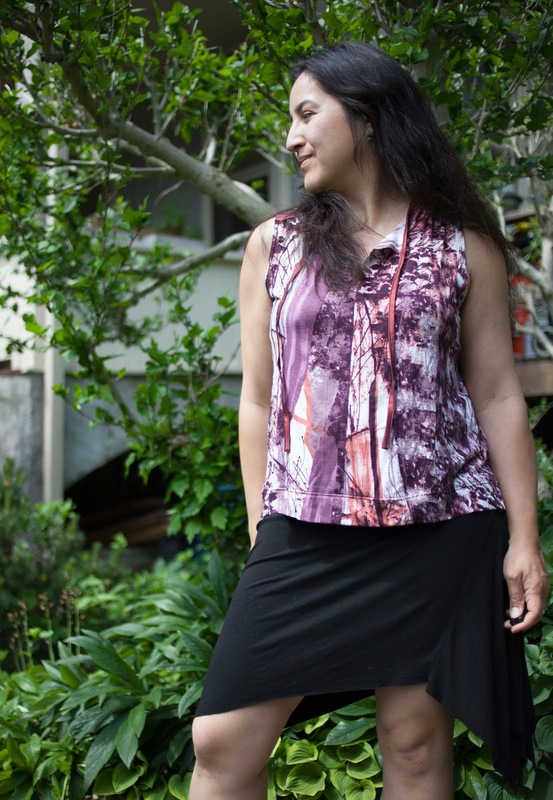 Oh, and the tank is on sale now for 20% off if you want the pattern. 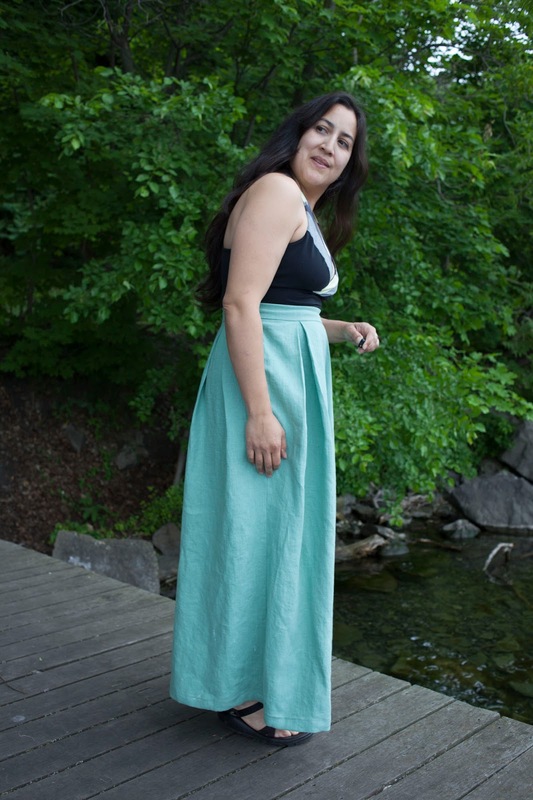 Kennis is also having another sale of 15% off of any two or more patterns with code summerfun.